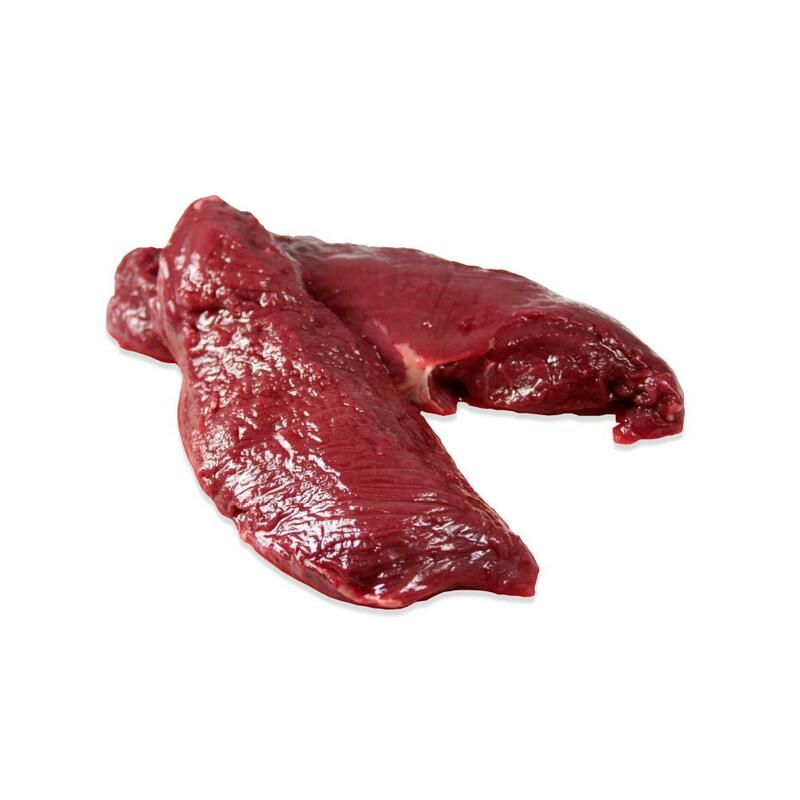 Cut from the hindquarter, kangaroo loin meat is a fine textured soft meat with a ruby-red color and tender muscle fibers. In addition to the roasting, grilling or slicing & pan roasting applications suitable for most kangaroo meat, it can also be smoked or braised. 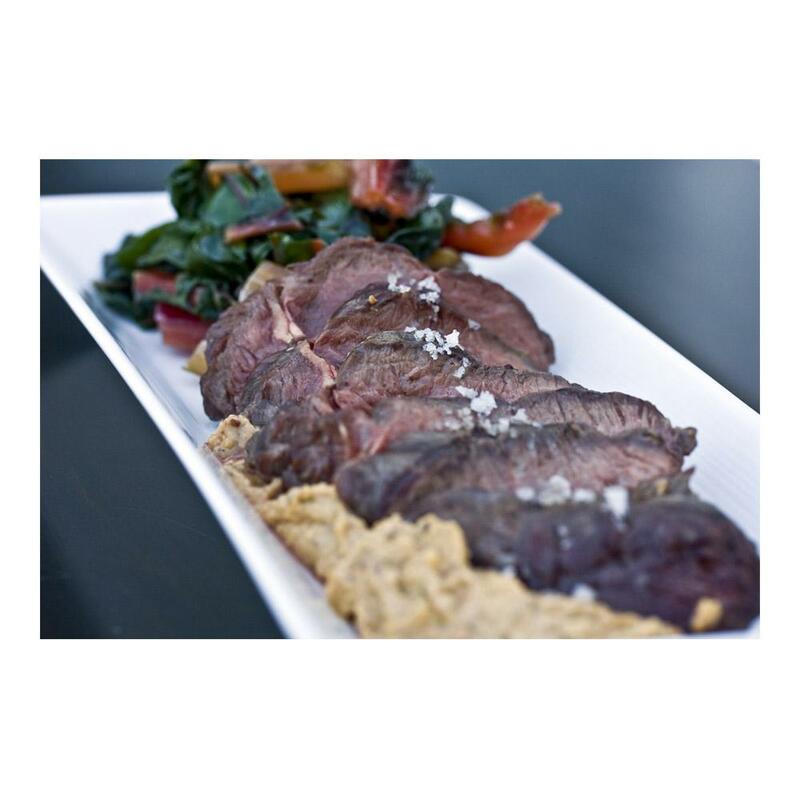 Kangaroo meat is full-bodied in flavor (beefy with a hint of smokiness) with similarities to venison. There is virtually no fat (around 2%) and little connective tissue, so it cooks extremely quickly. Store kangaroo loin in your freezer until you're ready to use them, then thaw as many packages as you need. Because they’re so lean, you should brush kangaroo loins with olive, peanut, or sesame oil before cooking. Though kangaroo meat is perhaps best roasted, loin meat can also be braised, smoked, grilled or sliced & sautéed/stir fried. After cooking, kangaroo loins are best left to rest (covered) for five to ten minutes before slicing or serving to allow the juices to thicken so they won't run out onto the cutting board or plate. So mixed ratings from the recipients, but I can tell you being from Oz, the product was very good. I marinated with salt, pepper, olive oil, garlic powder, chilli flakes and balsamic vinegar. Cooked to rare (DO NOT OVER COOK), warmed when served and finished with a fig balsamic glaze... the sweet acid to finish takes some of the game taste from the dish. I liked it, but then again I took it off the grill at rare :) let the post cooking marinade finish the cooking process, never over cook Kangaroo!